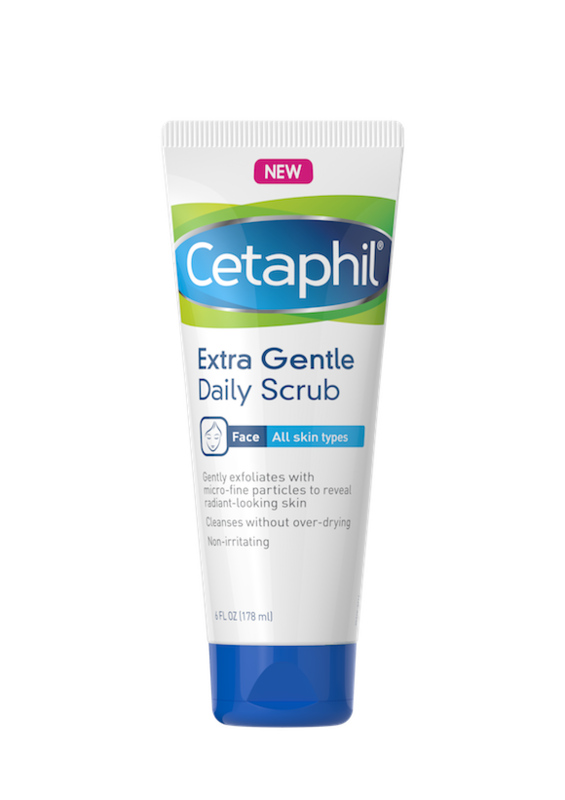 New from Cetaphil: a Scrub, Body Wash, & Eye Cream! 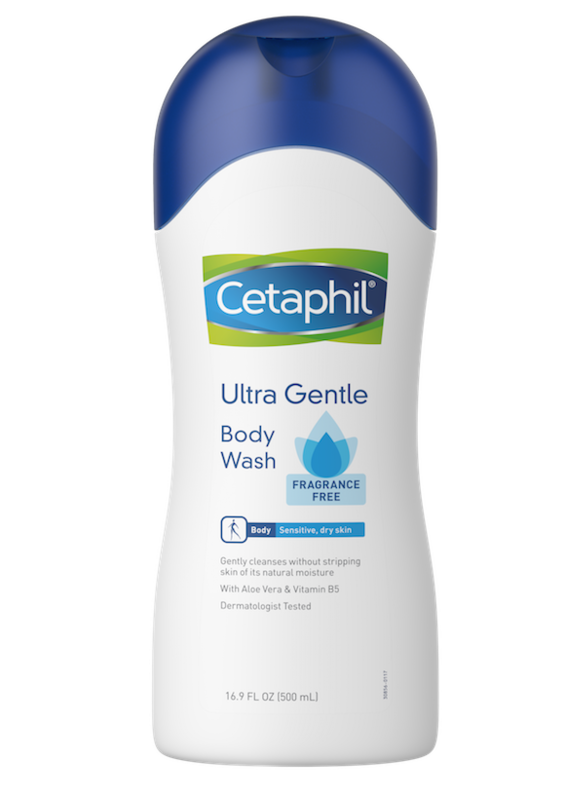 Cetaphil has launched some great new products lately, but there are three in particular that I’m simply raving about: Cetaphil Extra Gentle Daily Scrub (around $8.47), Hydrating Eye Gel-Cream (around $8.59), and the Ultra Gentle Body Wash ($7.99). Let’s start by discussing the scrub: it’s gentle enough that you can use it on your face daily, as the name implies, but possesses the tiniest granules, nearly invisible to the eye, to help promote circulation and cell turnover without any abrasion. It’s great for all skin types, including those of us who have THE most sensitive of them all. Next up is the eye cream: it makes sense for a brand that is so conscious of skin concerns and issues of all kinds to create a product for the most delicate area of them all – your eyes! 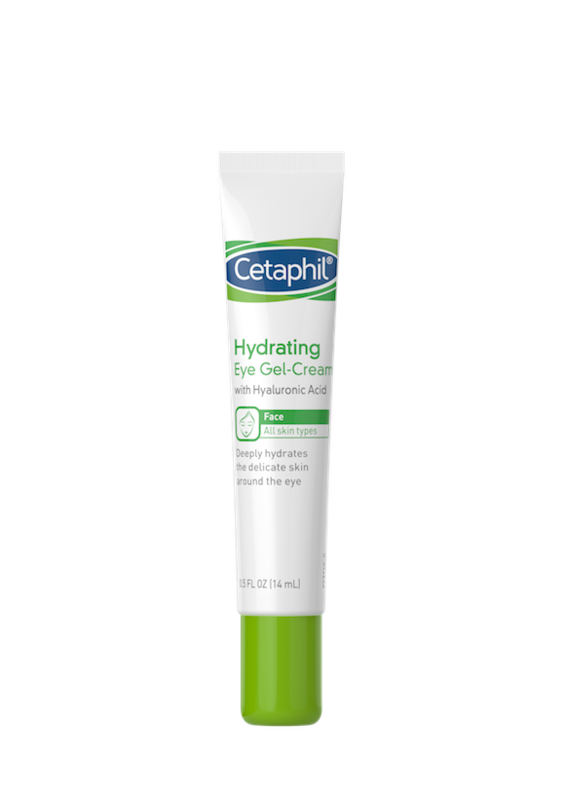 This gel-cream is not surprisingly, super safe for contact lens wearers and those with sensitive eyes, in a formula that absorbs with the quick power of a gel, but hydrates like a cream. Hyaluronic acid locks in moisture while Vitamins E & B3 work to soothe and soften around the eyes. If you’ve ever had an eye cream that burned, tingled, and/or made your eyes water, something wasn’t quite right. It’s time to give it another try with an intensively moisturizing, non-irritating formula such as this one! Last, just like how the eye cream seems to be a natural progression for the Cetaphil brand, so does a body wash! 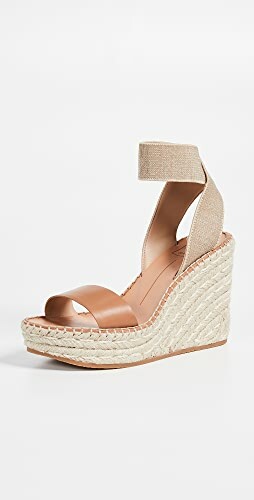 I love the fresh citrus aroma of the new wash, but you can also opt for a fragrance-free version. Both contain aloe vera and Vitamin B5, are dermatologist-tested and hypoallergenic, and ready to be applied to the most dry and easily irritated skin. It’s now easier than ever to let your skin lead its best life with Cetaphil taking the reins! 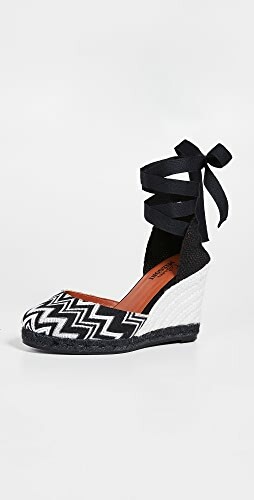 Shop Wedge Pumps Shoes, Grey Pumps Shoes, Grey Leggings, White Gowns and more. 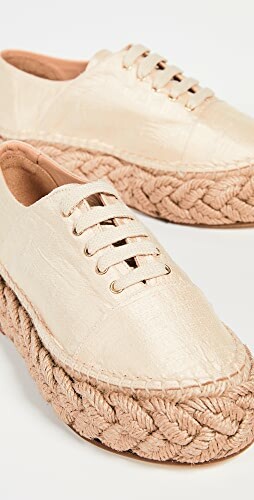 Get this widget.